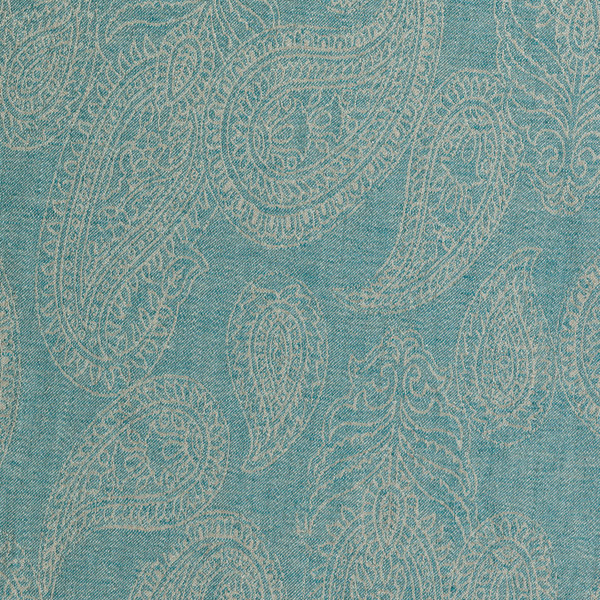 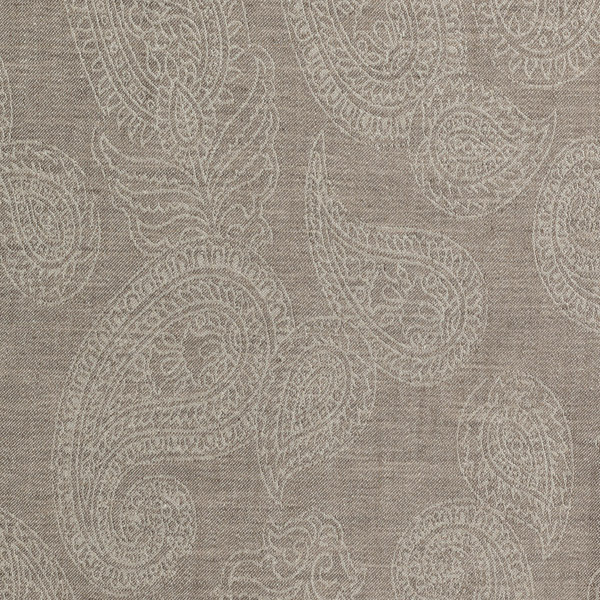 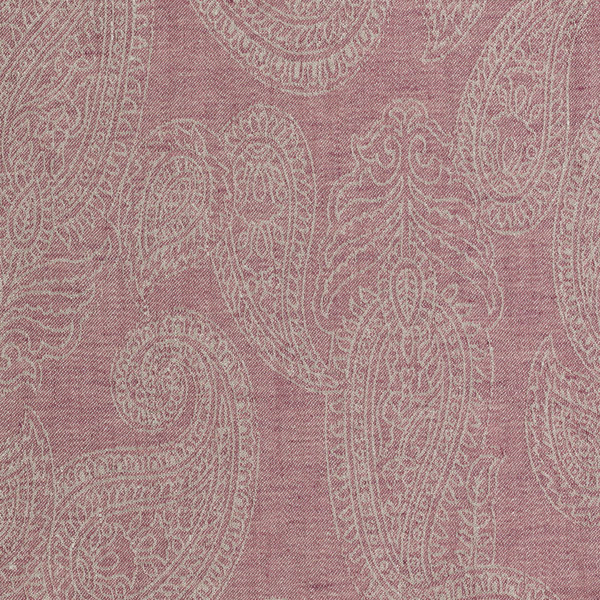 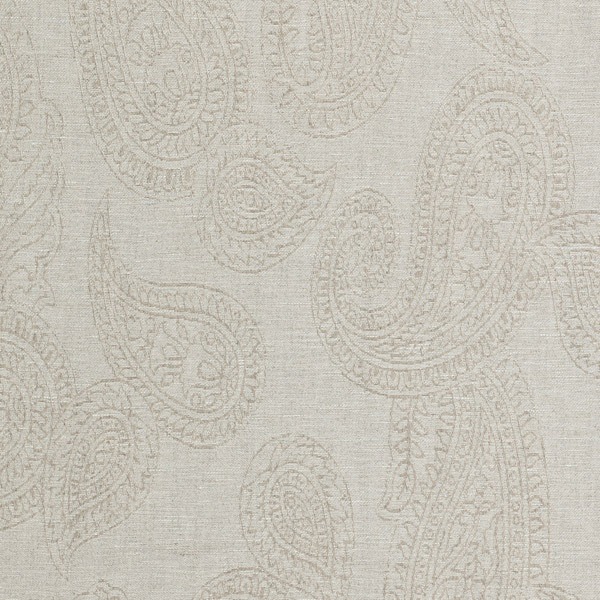 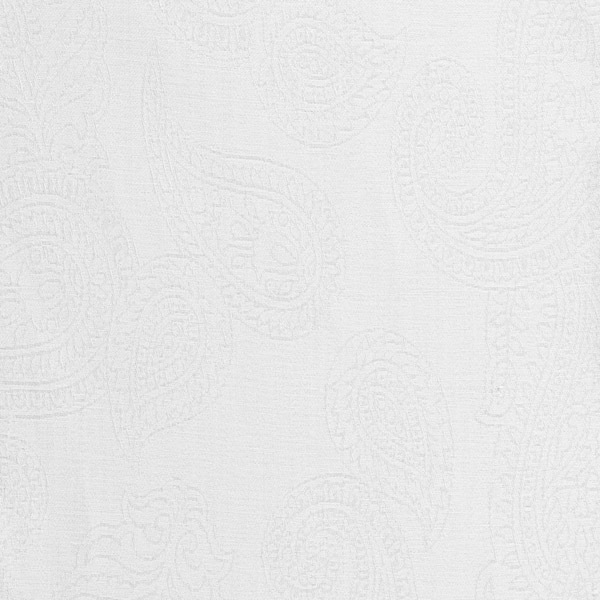 SAHRAH by Leitner of Austria - 100% linen in a classic paisley design. 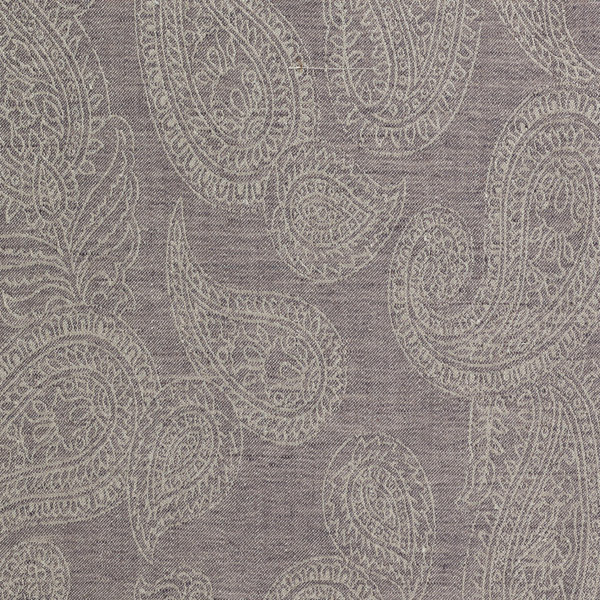 The traditional elegance of paisley is always in style. 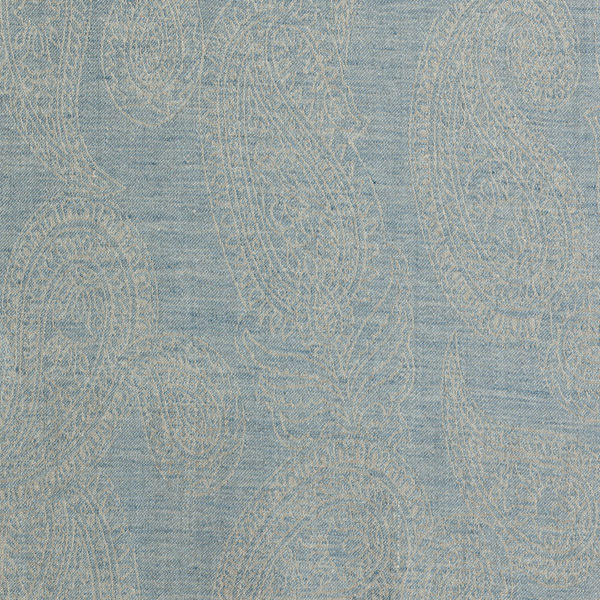 SAHRAH is available in 12 colors, which may be harmoniously combined with other LEITNER bedding collections. 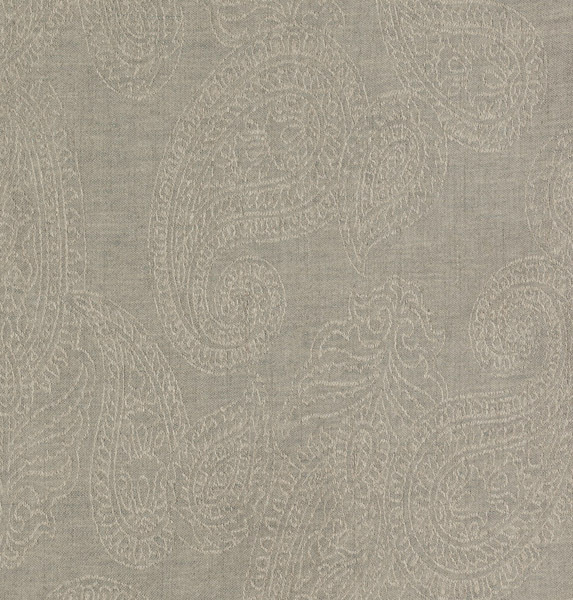 SAHRAH is also available as coverlet, sheets,pillowcases, bedskirts, and table linens. 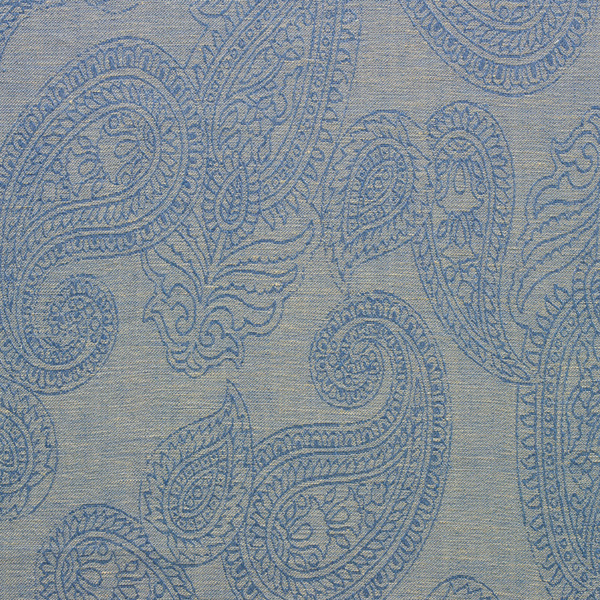 Please call Aiko Luxury Linens for more information. 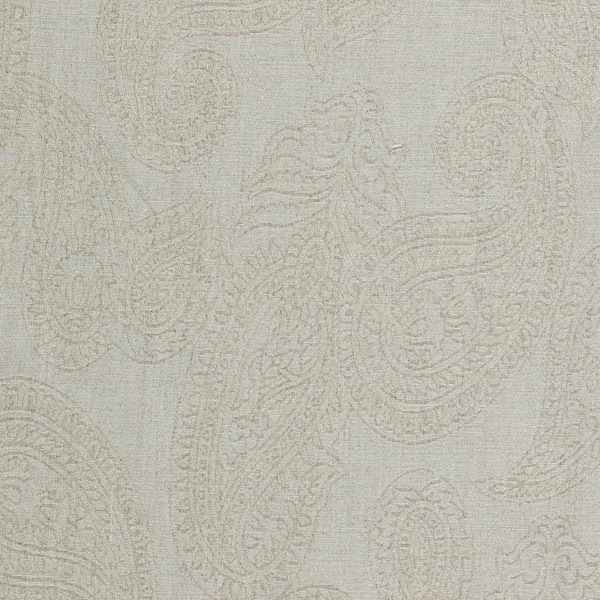 Sahrah Queen Duvet Cover 90"x92"